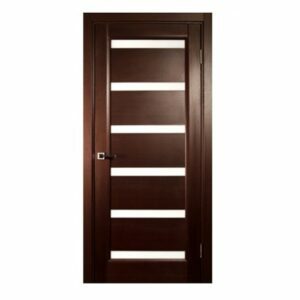 Stile line of modern interior doors demonstrates the beauty of layering and lining. 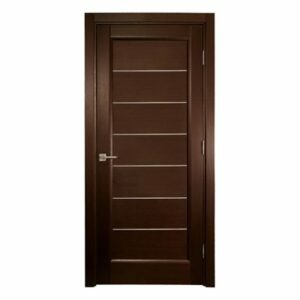 There are 59 different design options to choose from, so it’s easy to find the single style or small collection of doors that perfectly fit your space and design preferences. 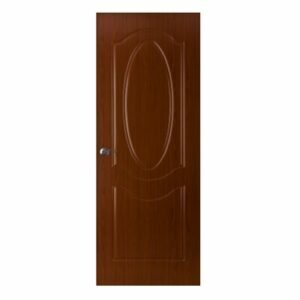 All of the lacquered interior doors feature a crisp white UV paint finish. Slim vertical frames define the edges of the door designs, creating a central canvas for geometric innovation. Horizontal framing and skinny metal accent lines stand out and create subtly shadowed shapes on the surface of the door. The layered, solid interior doors are made out of MDF and weigh around 60 pounds. Enjoy a high-quality feel and gliding swing. No matter what design you choose, Nova inspires you to purchase with confidence. 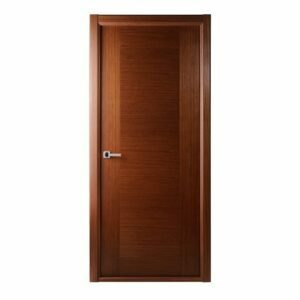 The entire line is proudly made in the USA and every door is backed by a 3 Year Warranty.